Plastic or Glass or Copper Water Bottle? Why Copper is Preferred for Making Water Pipes? 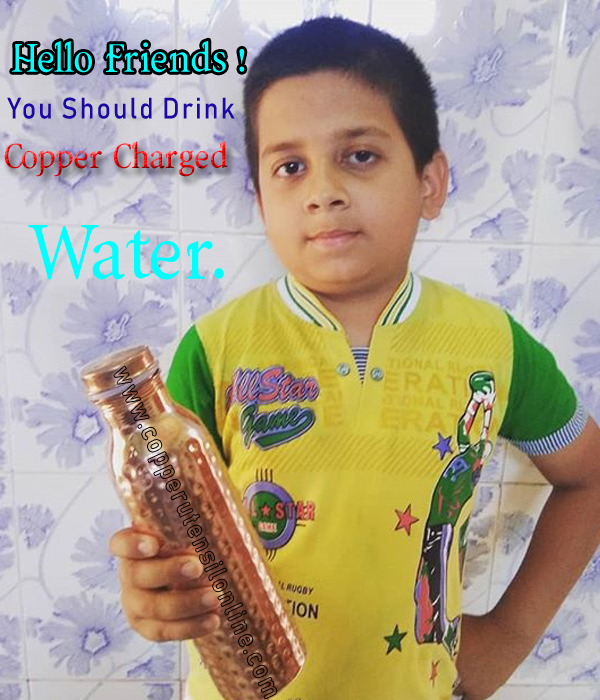 How to Make and Drink Copper Water Safely? Why You Must Use a Copper Tongue Scrapper? Sometimes even when you are drinking clean water, you might be putting in a lot of chemicals and harmful particles in your body unknowingly. These chemicals and particles could be a part of the containers you use to store your water. There are a few basic options which are used for the purpose of storing drinking water, the most common ones being plastic, glass, stainless steel and copper. Below we have discussed the pros and cons of all these materials depending on various factors. Read on to enlighten yourself. Plastic- Plastic is one of the most commonly used materials for making water bottles or containers. But it is also one of the unhealthiest and polluting options for this purpose. Packaged water is majorly available in plastic bottle only and when water is stored in these plastic bottles, chemicals from the bottles leach into the water making it unhealthy for consumption. The bottles used for this purpose are just meant for one-time use, which means the garbage keeps on piling up. A very small percentage of these bottles get recycled and thus end up getting dumped in the sea or in landfills. Glass- Glass is a very safe option to use for the purpose of making water bottles. Glass is an inert material and when water is stored in a glass bottle it does not affect the quality of water in any way. The only thing to ensure is that it should be cadmium and lead-free. The only drawback when using glass is that it is unbreakable and requires a lot of care. Stainless steel- Stainless steel is a very popular metal for making water storage ware and drinkware. 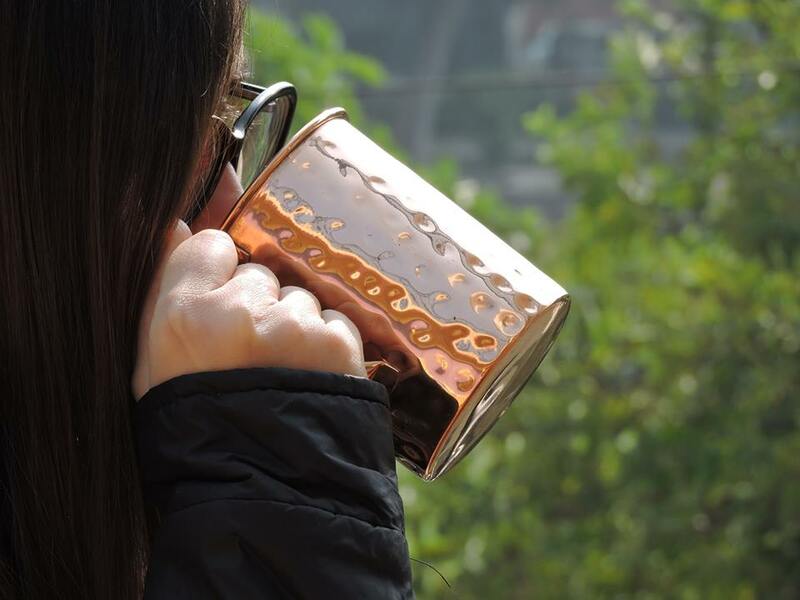 Pitchers, glasses and water bottle made of stainless steel are very popular among people who are looking for a long-lasting and sustainable option. These bottles are BPA free and will last for years if you invest in a good quality stainless steel. Unlike plastic water bottles, these don’t pollute the environment and are also 100% unbreakable. Copper- Copper is a metal which has been used since the ancient era to make utensils. Copper is a great option for storing water as it possesses oligodynamic properties which prove fatal to the bacteria and virus present in the water. When water is stored in a copper vessel for extended hours, tiny particles of copper leach into the water making it copper infused. This copper infused water has preventive and healing properties which help in preventing various health conditions. Copper is not only a sustainable and harmless material for storing water, but it also adds a lot of health benefits to your water as well making it the perfect choice for this purpose. Why Must you Invest in a Pure Copper Pitcher? Copyright © 2015 - 2019 | All Rights Reserved.